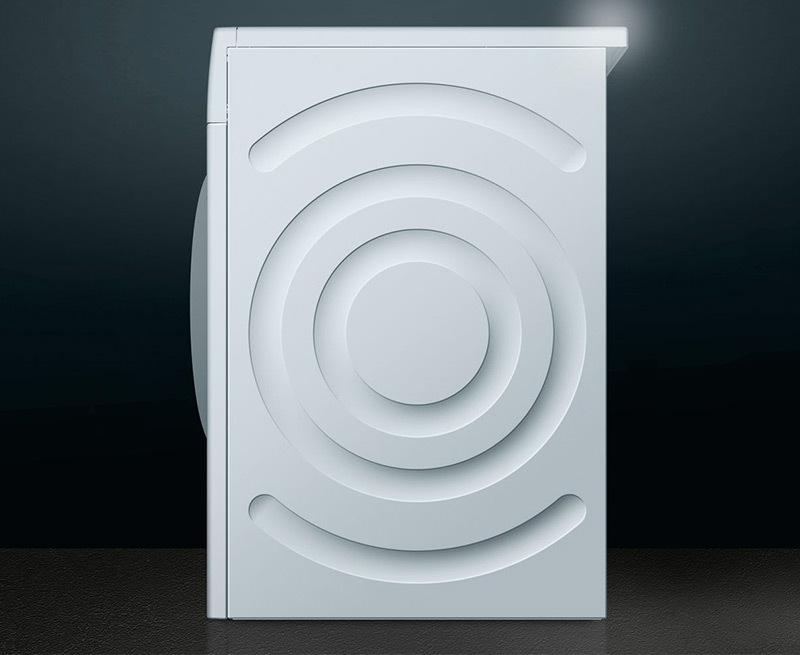 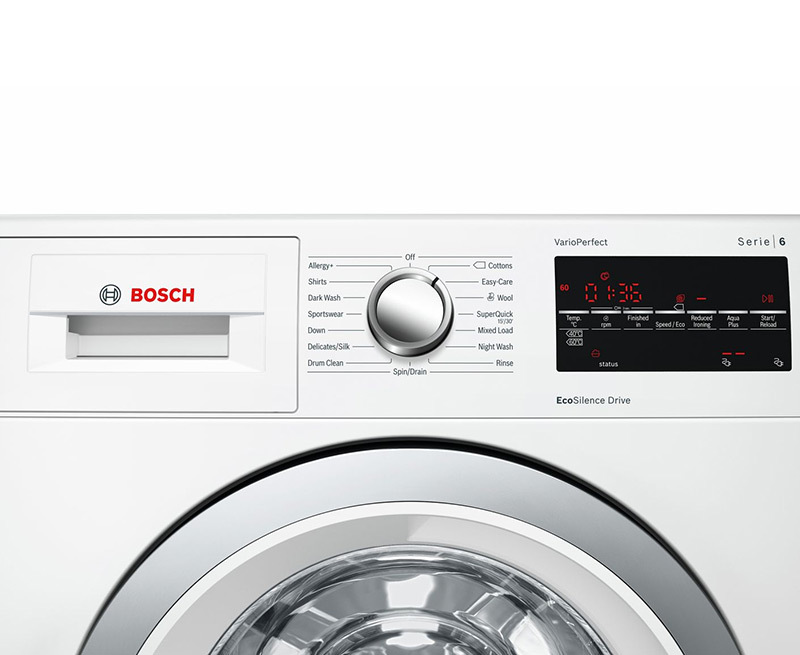 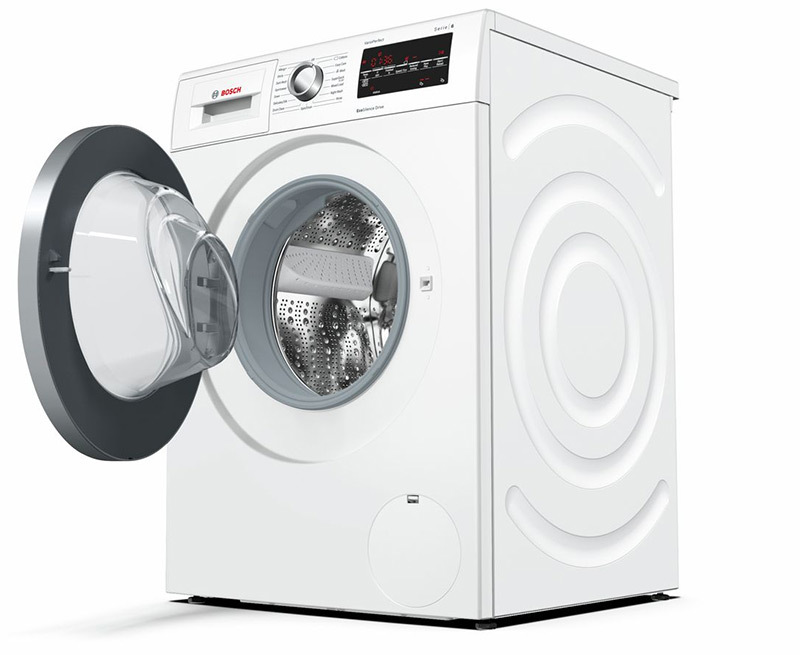 Along with some great features such as the EcoSIlence Drive, start delay and an EcoBar indicating energy consumption, this large 9kg Bosch appliance is a great choice for any medium—large household. 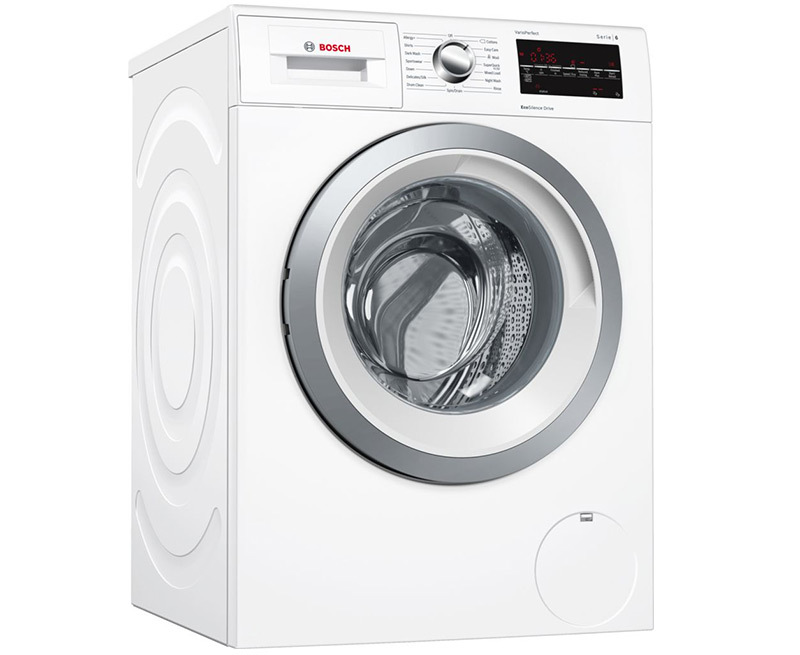 Impressively quiet and simple to operate, it features a wide range of programmes for a quick and efficient turn around. 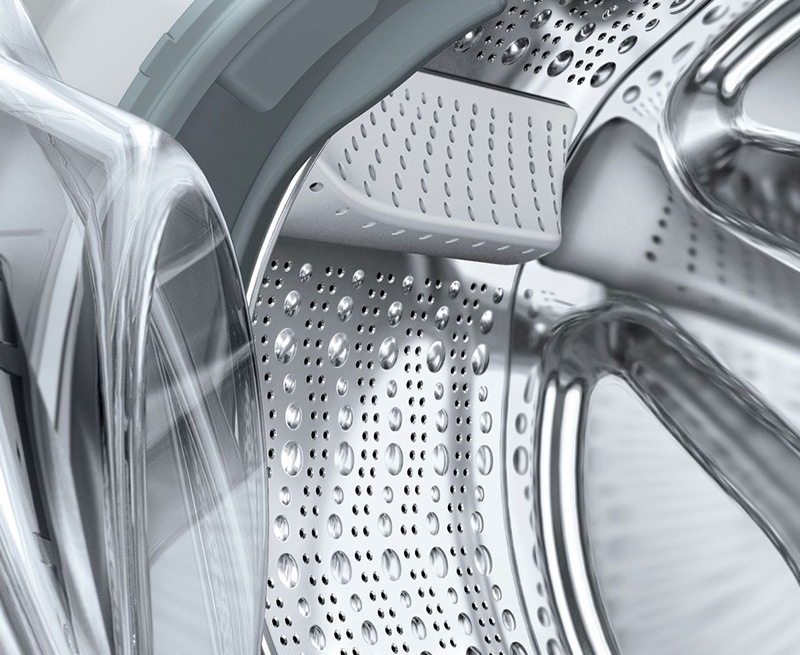 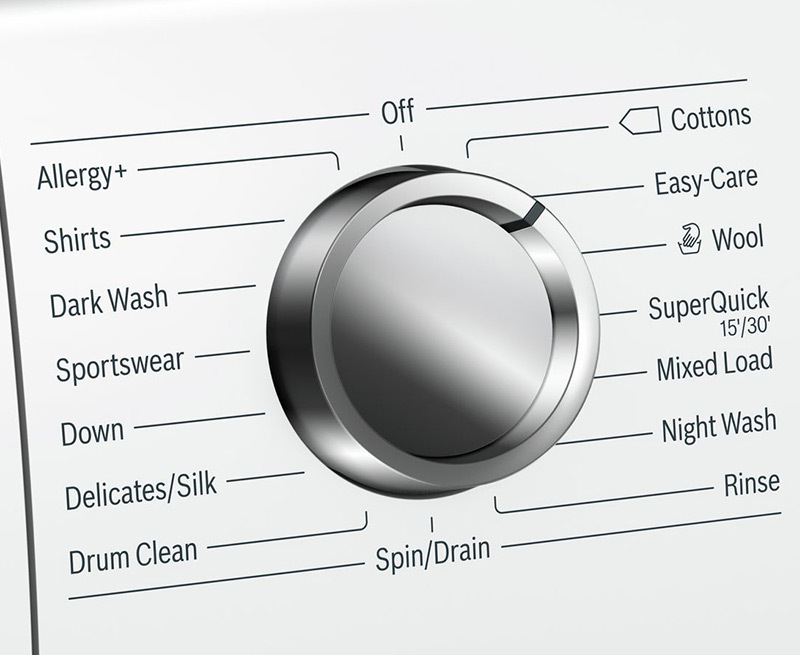 The reload function is an invaluable addition, enabling you to add forgotten laundry items after the wash cycle has started.